Wes Anderson is cool, there’s no denying it. His films are stylistic, individual and a visual delight. 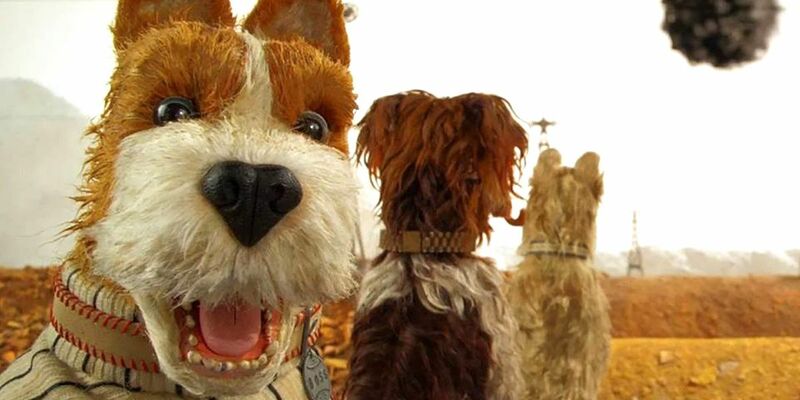 Isle of Dogs is no exception. It’s interesting plot (who doesn’t like dogs? 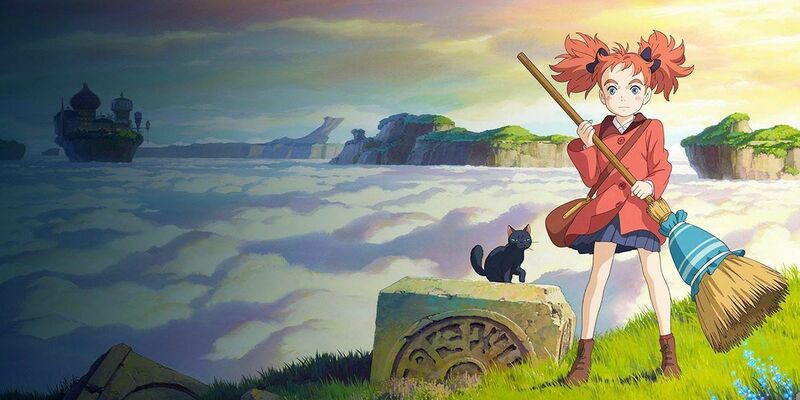 ), stunning animation and talented cast guarantee its success. In the not so distant future, a Japanese city suffers an outbreak of canine flu and banishes all dogs to a remote island. 12 year-old Atari travels to the island in pursuit of his pet. 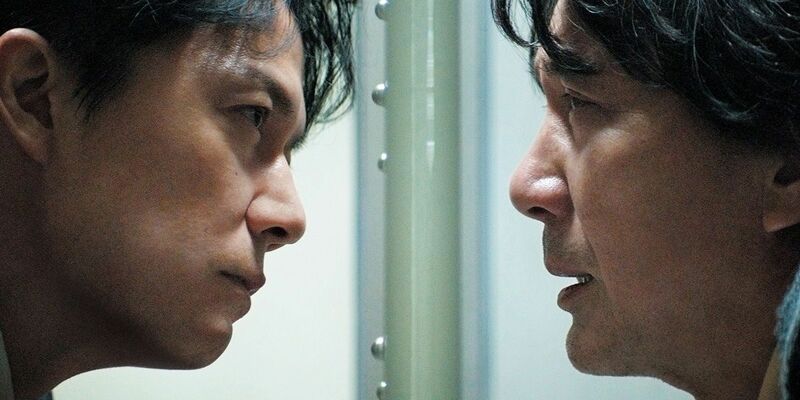 Having won six awards at the Japanese Academy Awards, Hirokazu Koreeda’s The Third Murder is the legal thriller everyone needs in their life. A lawyer is tasked with an unwinnable case defending a murder suspect – who has already confessed to the crime, but was he telling the truth? One of the stand-out films from 2017 and an instant LGBT classic, this sensual romance will make your heart ache. 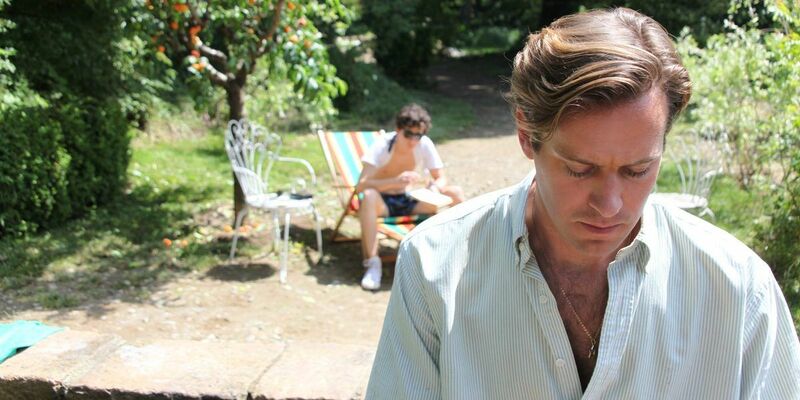 In 1983 Northern Italy, Elio looks forward to whiling away another summer surrounded by food, music and culture. But, the arrival of handsome Oliver throws off his plans, with the two spending a sun-drenched summer of desire. Shot entirely on an iPhone 7 Plus, Steven Soderbergh returns from retirement with this unsettling psychological thriller. When Sawyer believes she is being stalked, she signs up for a voluntary 24-hour stay in the Highland Creek Behavioural Centre, but she finds her stay extended when staff question her sanity. Confronted by her fears, she begins to believe that her stalker is inside the facility. Can’t wait until May for its UK release? We’re hosting a special preview night in April. Audience members will receive a limited edition artwork print and there will be a filmed introduction from director, Hiromasa Yonebayashi! Mary is whisked away to a school of magic after stumbling upon a flower that has magical powers. Believing Mary to be a “once-in-a-century” magical talent, the headmistress invites her to join. But Mary soon discovers that all is not what it seems in the fantastical world. 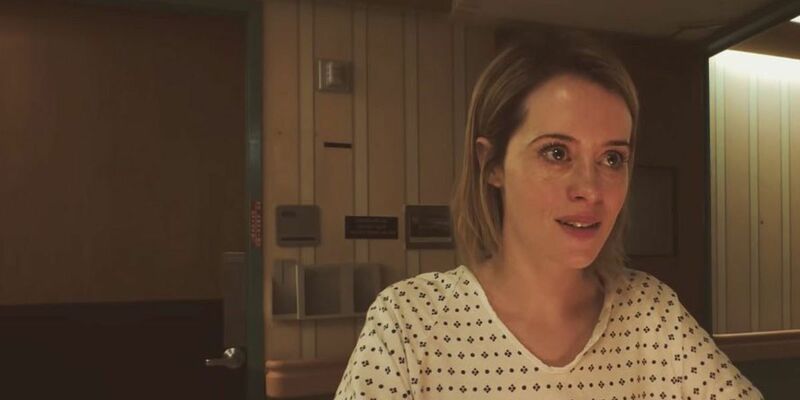 Winner of the Grand Jury prize at Cannes last year, Robin Camillo’s drama stormed the box office in France and it’s obvious why. 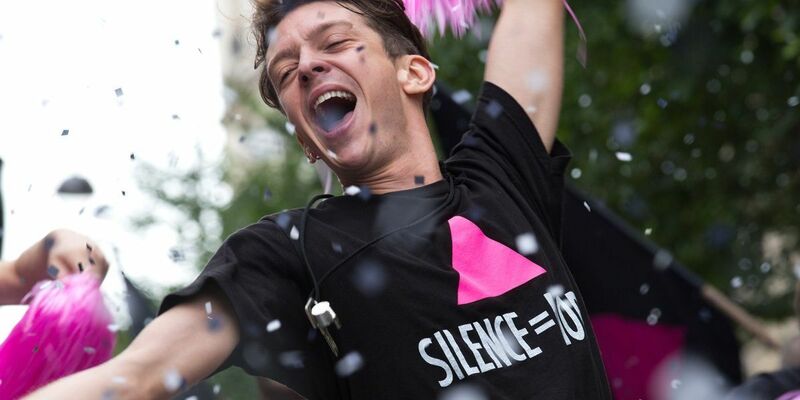 Paris is weighed down by the mass outbreak of HIV and AIDS in the early 90’s. Amidst the chaos, a group of young activists (ACT UP) lead a radical campaign to increase awareness and understanding of the condition. Each month, a member of staff chooses a family favourite film to show. 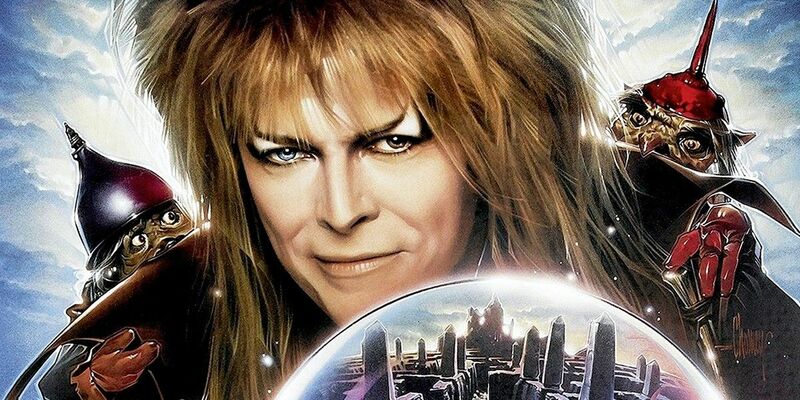 In April, revisit the dark fantasy world of Labyrinth with the great David Bowie as the Goblin King. When teenager Sarah’s baby brother is taken by the Goblin King, she must solve a labyrinth to rescue him. The trouble is, she has only 13 hours to do it. Filmed over three years, Lorna Tucker directs the film described as the Vivienne Westwood documentary Vivienne Westwood doesn’t want you to see. A blend of archive, reconstruction and insightful interviews present the story of Dame Vivienne Westwood. Revisit this 90’s Tony Scott classic, screening on 35mm film! After falling in love with a prostitute, a comic-book nerd breaks the news to her pimp and ends up killing him. He then accidentally grabs a suitcase full of cocaine on his way out. Realising what they’ve done, the pair hit the road for California in the hope of selling the cocaine. 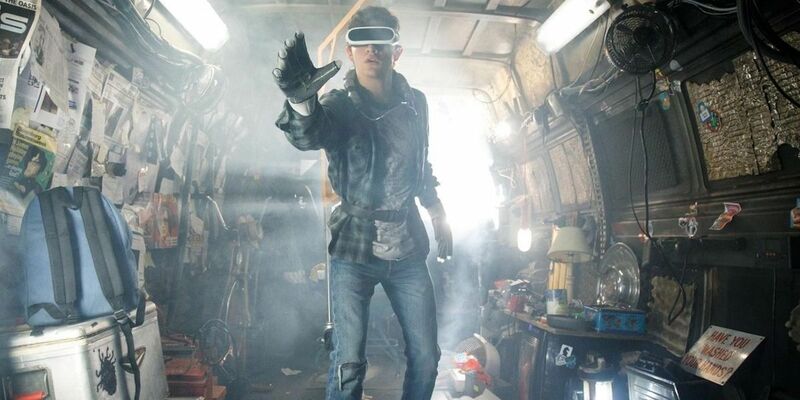 Steven Spielberg’s epic sci-fi adventure (based on Ernest Cline’s best-selling novel) is a love letter to 80’s pop culture. In a not so distant future, humanity is collapsing with most people taking refuge in a virtual reality world called The Oasis. When the Oasis’s billionaire creator dies, his fortune is offered as a prize in an Easter Egg hunt within the Oasis.